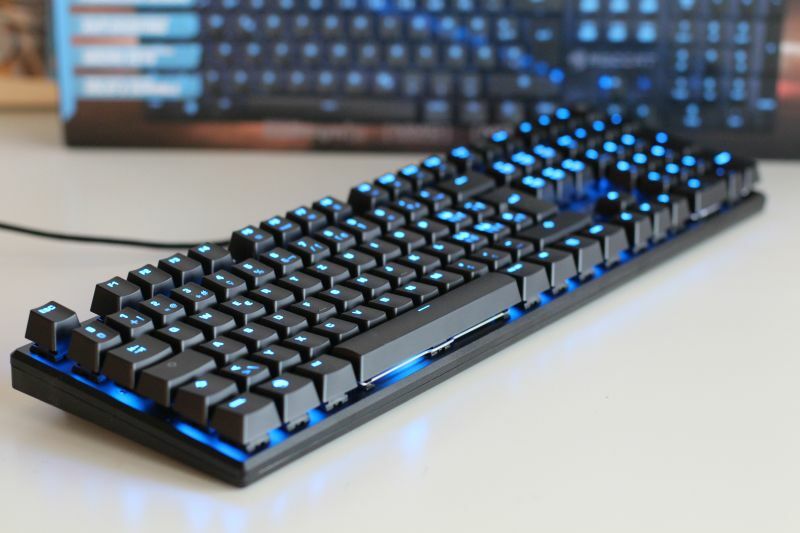 I discovered this keyboard at one of my local hardware dealers and I found it cool. 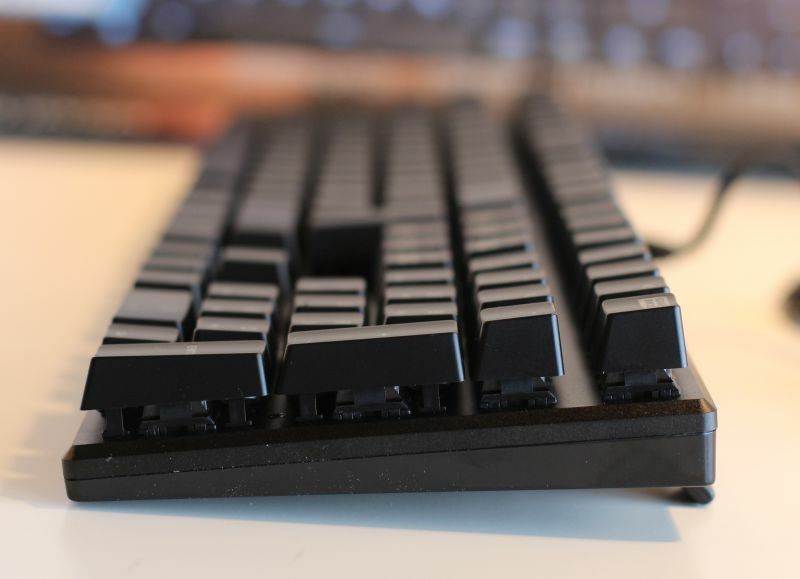 I essentially use the keyboard to work and I like minimal keyboards without extra function keys or big frame. 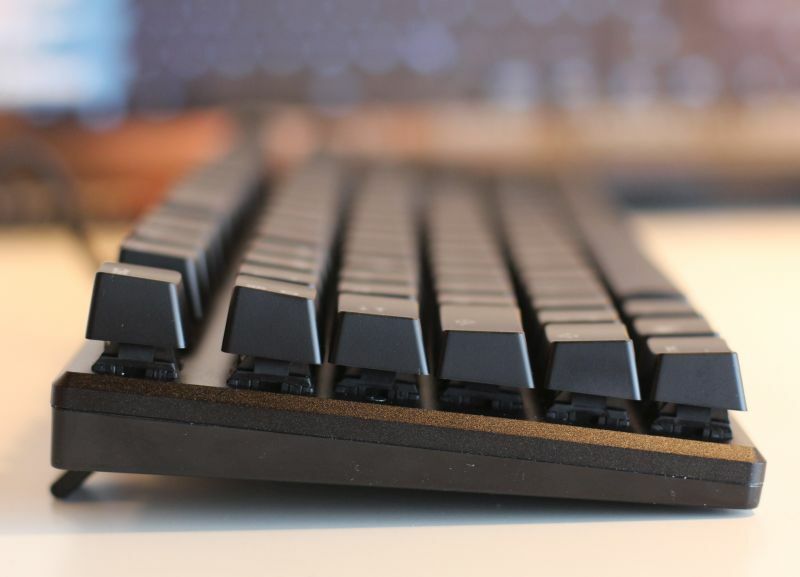 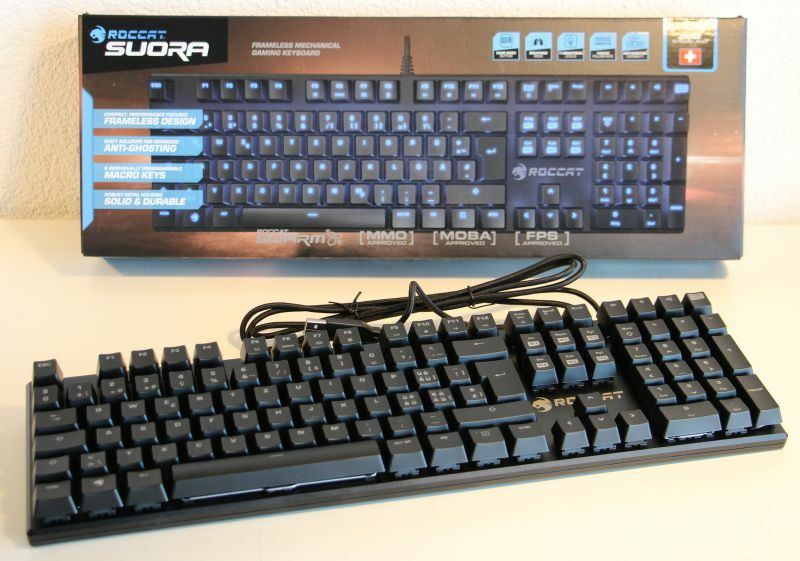 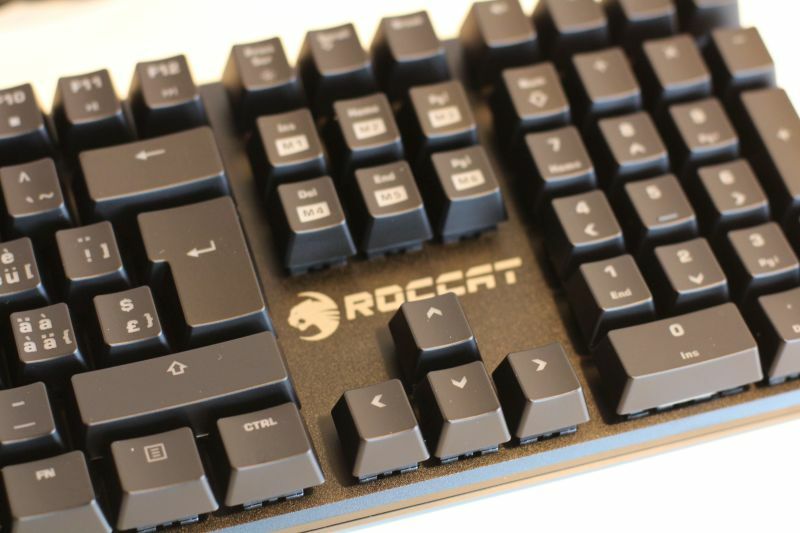 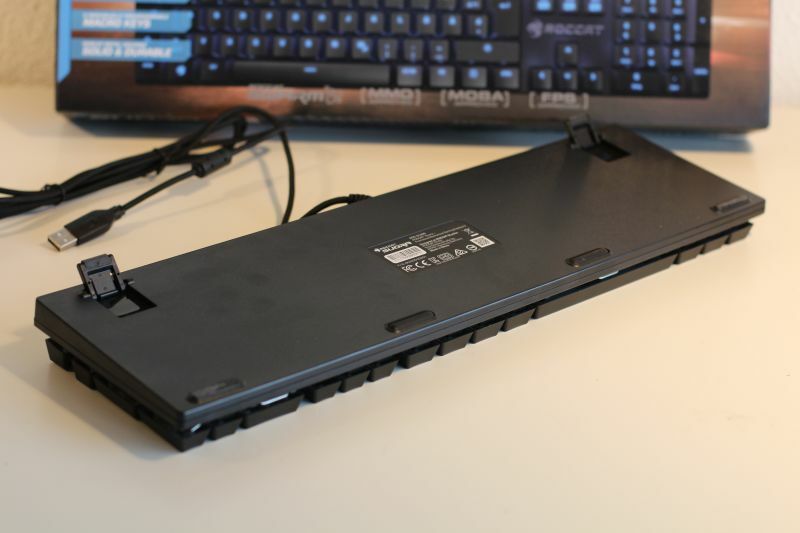 The Roccat Suora is the same kind of keyboard than Logitech’s G810 Orion Spectrum. 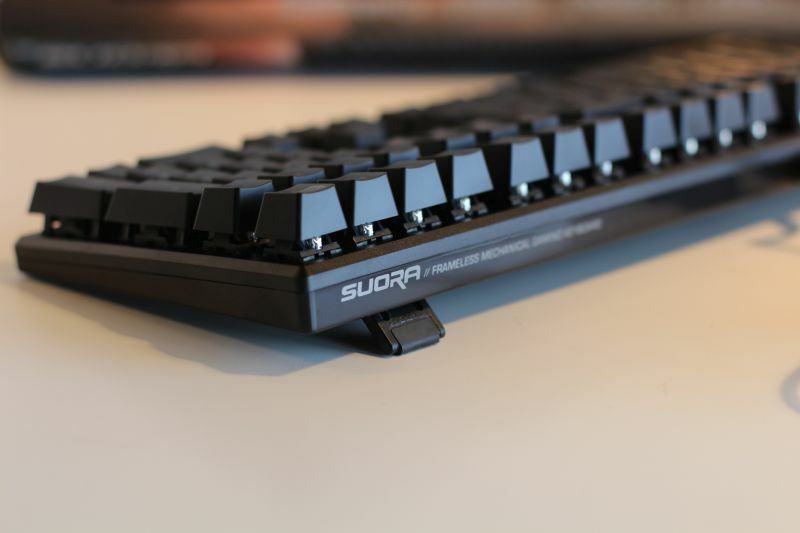 But more compact. 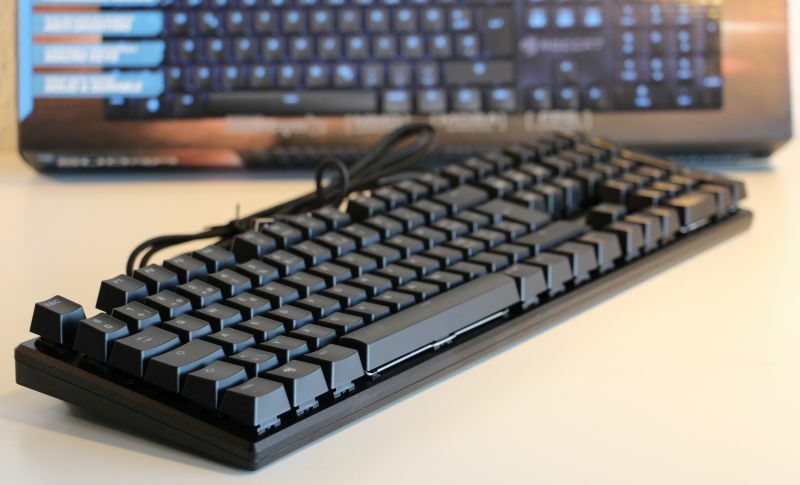 It’s a pure minimal keyboard thanks to its frameless design. 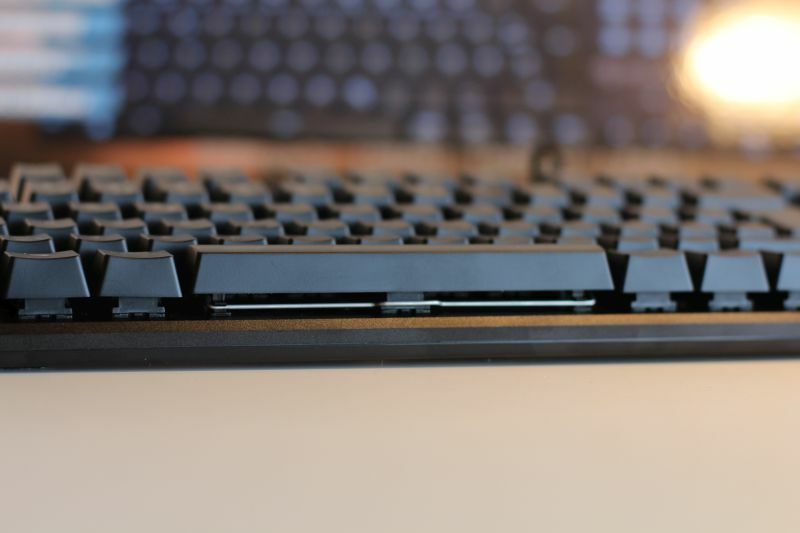 You can even see under the keys since there is no frame that hides the underlying mechanic. 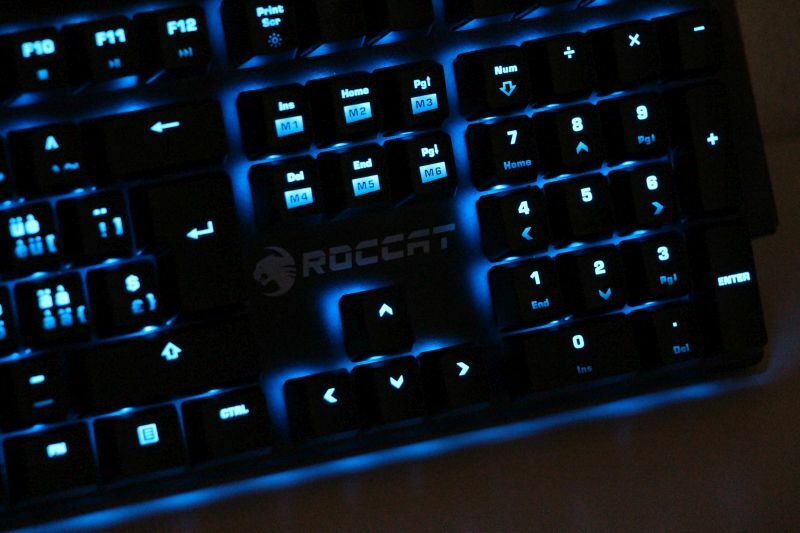 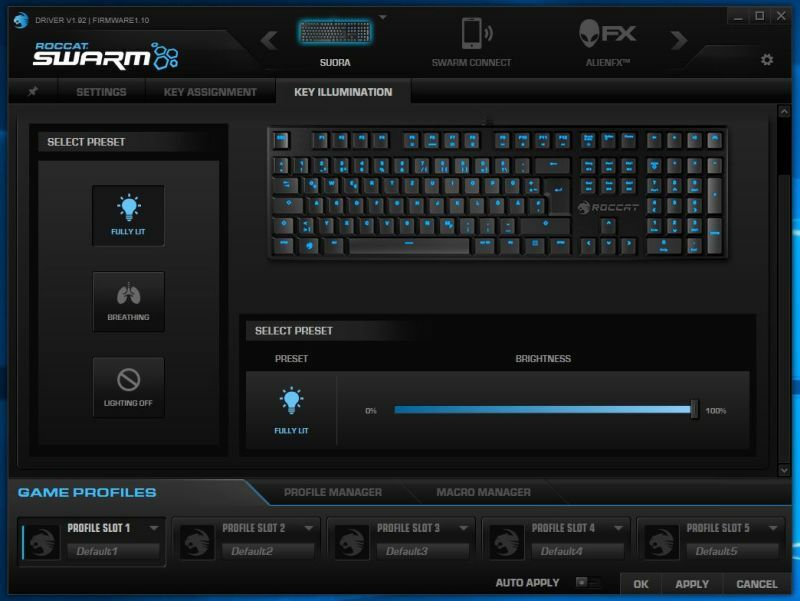 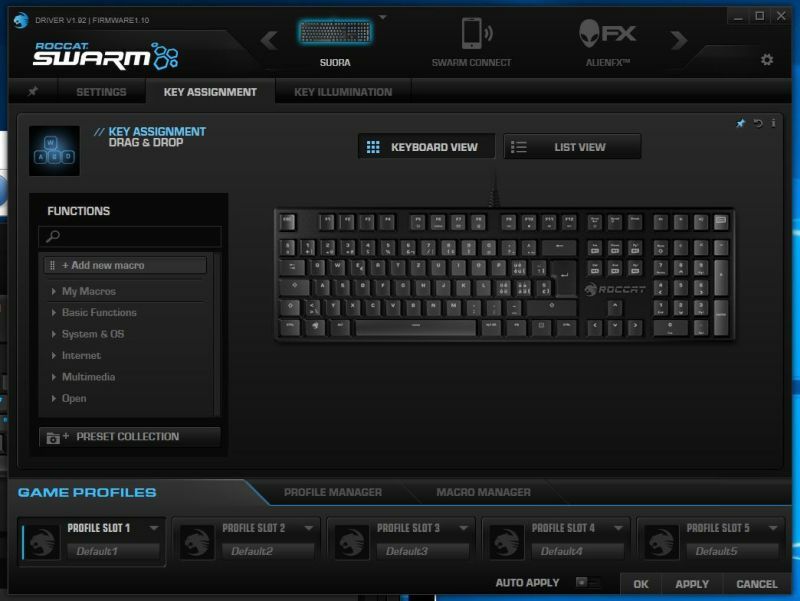 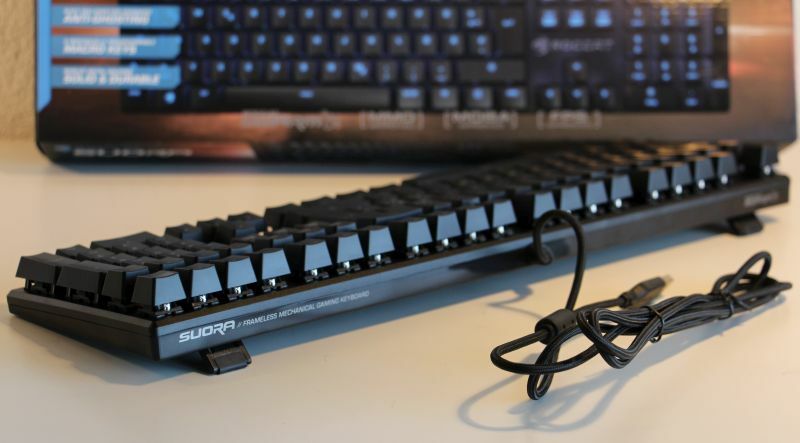 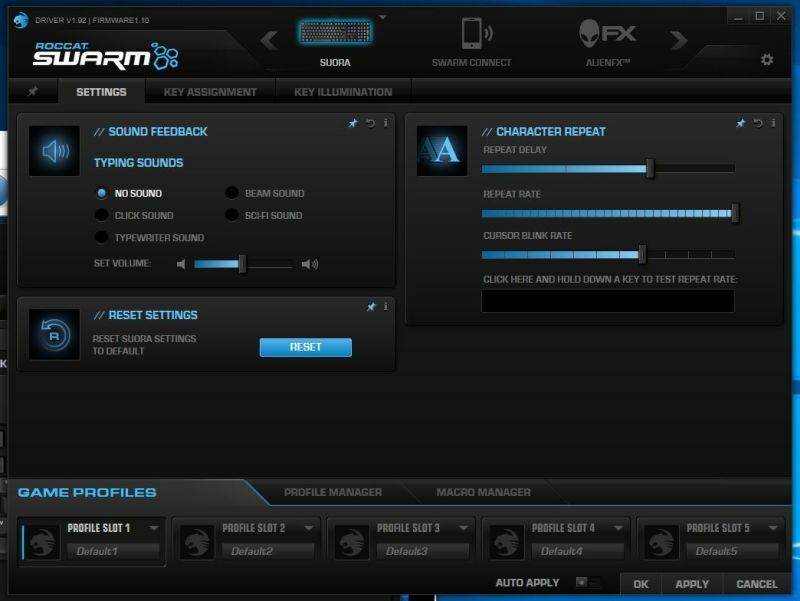 The homepage of the Roccat Suora keyboard can be found HERE.